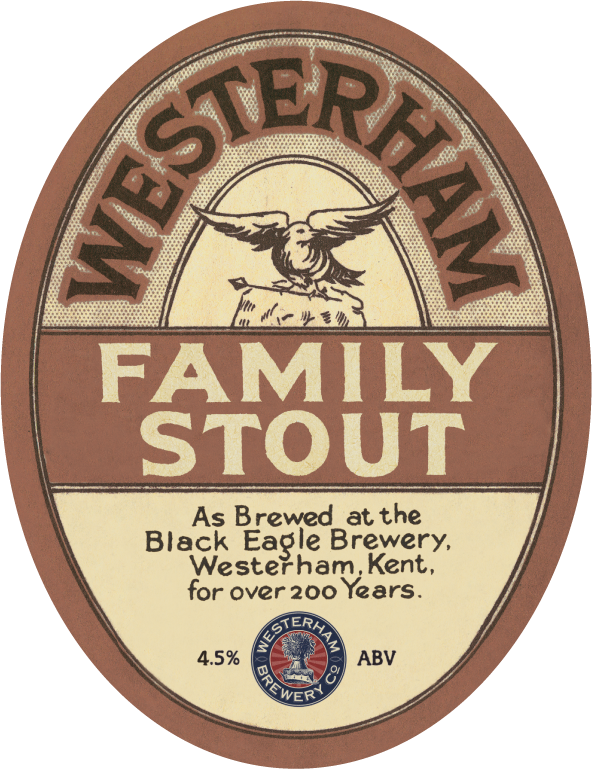 In the 1930s one of the Black Eagle Brewery’s bottled beers was a single stout named Family Stout. 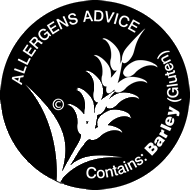 It was sold under the Bushell’s name as the business was called Bushell, Watkins and Smith. 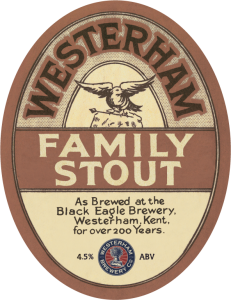 We have reprised this Family Stout at the same strength of as the original at 4.5% ABV to put alongside our very popular Double Stout which weighs in at 5.1% ABV.